* For 4k / 8K playback, browsers such as MS Edge, Chrome, Safari are required. * Whole of the work or particular scenes of the work in this gallery are available for your licensed use. Here is more information. 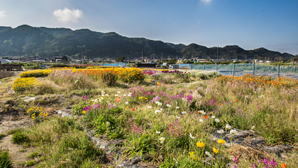 This is the "Part 5" of 5 series of stories in time lapse to show the wonderful beauty of nature in Koumi. 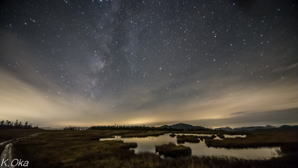 A dark and clear sky invites us to the world of a beautiful starry sky..
A wonderful view of Kanto mountains spreads out from Ueno village, Gunma, deep in the mountains, The starry sky displayed above the beautiful ridgelines is outstanding, as well. 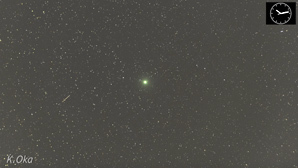 5 hours time lapse to show the trail of the comet Wirtanen on Dec.9 & 14,2018. 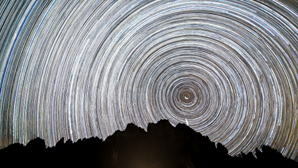 A beautiful coordination with hundreds of satellites in the most crowded orbit zone on 9th, and the Gemminid meteor shower on 14th. 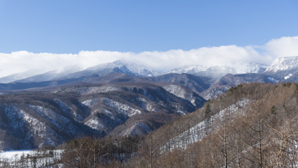 Although Koumi in Nagano prefecturre is not an isolated unexplored place, its wonderful beauty of nature is not well known. This is the "Part 1" of 5 series of stories in time lapse to show it. 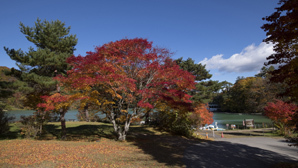 A colorful autumn foliage is shown in this Part. 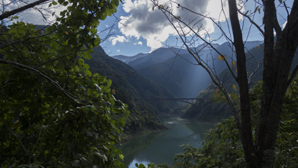 This is the "Part 2" of 5 series of stories in time lapse to show the wonderful beauty of nature in Koumi. A freezing world in the frozen ice and snow is shown in this Part. A small volcanic island 380Km south of Tokyo, Aogashima Island. 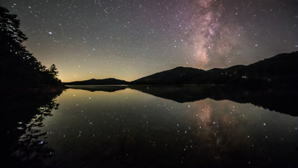 Here is a Paradaise for anglers in a day, and a Paradaise for star watachers at night. 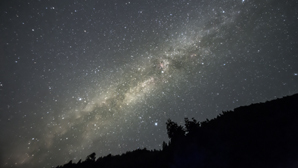 The Galaxy shown up in a pitch-darkeness lights up everthing making a shadow of oneself on the ground. 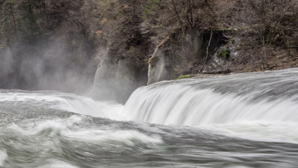 (2nd location on this island) A nature scene of Chichibu-Sakura Lake & Urayama Dam in Chichibu city, Saitama. 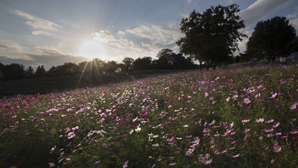 The hill of cosmos in the Showa Memorial Park, Tachikawa, Tokyo. The blooming comes to its peak in the end of October every year. "Arafune" means a "boat sailing in a heavy sea". It has avery unique shape , and let us imagine an unsinkable aircraft carrier. It shows its wilder form from the distance. 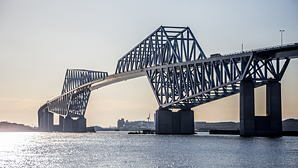 ODIABA, a reclaimed land in Tokyo Bay, has the Rainbow Bridge in front, and is a very popular place of recreation and relaxation. All the "Yataibune" boats fame down the Sumida River gathers at offshore in the evening. Full of colorful illuminations attract people. 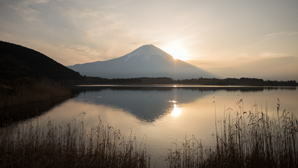 This movie draws the attraction of the waterfront of Tokyo, focusing this area. 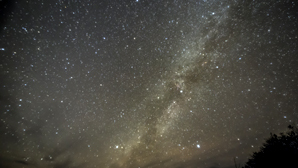 Starry sky timelapse in 8K. 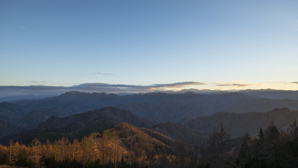 Shot at Mt.Myogi in Gumma prefecture in five days from Dec. to Jan.. 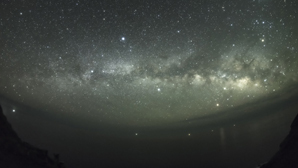 The Galaxy in the winter is weak and quiet, but it captured even tiny little faint stars. A large monitor more than 4K and a browser for 8K provide a refreshing view. Shirayone-Senmaida is one of the most famous terraced paddy field in Japan that has 1004 of beautiful paddy fields. It starts the illuminations which is run by solar power, after the sunset, the color of which, changes in pink and gold every 30 minutes. A small volcanic island 380Km south of Tokyo, Aogashima Island. 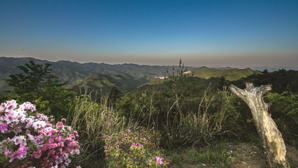 Surrounded by a steep cliff, the port is only place where we can reach to the seashore. 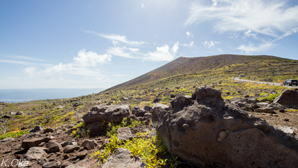 From the top of the outer caldera, a 360 degree view of the horizon is visible. 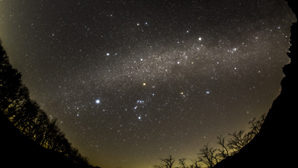 A completely darkness at night allows us to see the tremendous number of the stars. It is a paradise! Twilight scene of five story tower of Ninna-ji Temple, alleies near Kodai-ji Temple, riverside of Kamogawa River in Japan's ancient city, Kyoto, and the Sky Tree Tower, the symbol of captal city, Tokyo. 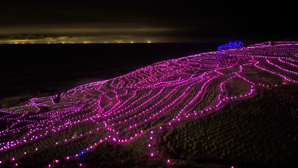 At the lakeside of MiyagaseLake, the year end illumination festival shows up. It has 30 years of history as a birthplace of the jumbo Christmas tree. 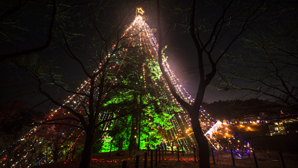 A 30m high tree is illuminated with 10 thousands of LEDs. 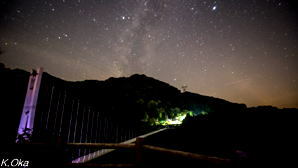 A 300m long rope bridge is decorated with a raibow color LEDs. 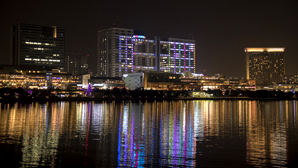 600 thousands of LEDs are illuminated along the site. 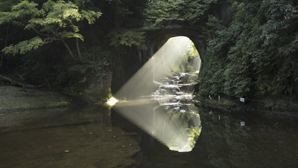 Only for a few days in March and September every year, when the sun light comes in a cave after the sunrise, a heart shaped beam of light appears. It is a moment of excitement. On March 11th, 2011, East Japan was attacked by a huge Tsunami more than 15m high after the earthquake. 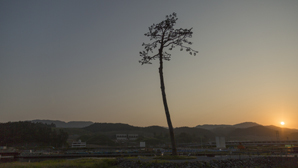 In Rikuzentakada city,a pine wood of 70 thousand pine trees were disappeared except this single tree. 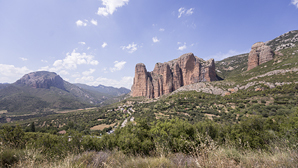 Images shot in Spain during 3 weeks driving 3,864Km by car. Picking up the impressive scenes from "Omnibus Edition", and compressed into one minute movie to flush back all the story with a high speed. 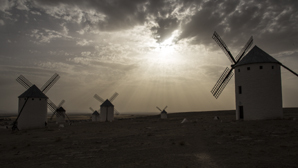 Images shot in Spain during 3 weeks driving 3,864Km by car. The huge earth spread out to the horizon and stone houses, ruins of castle, cathedrals and churches over centuries, and formations of huge rocks are so impressive. A contrast of the strong & hot sun shining and incredibly cool shadow. People enjoys the slow time flow there. 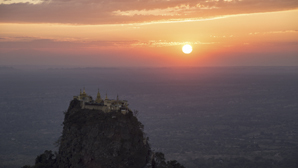 Images shot during the second location in Myanmar, running 2,550Km by car. Not only huge dry land in a great scale, here are beautiful beaches, huge river across the country, and a rich lake show another face of this country. Images shot during three weeks running 2,000Km by car in Myanmar.Picking up the impressive scenes from "Omnibus Edition", and compressed into one minute movie to flush back all the story with a high speed. 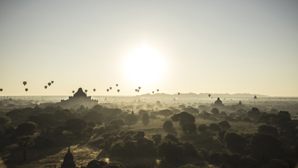 Images shot during three weeks running 2,000Km by car in Myanmar. The integrated version of both "The Ruins & Rocks of Miracle" Edition and "Pagoda & Buddha" Edition. 6 and a half minutes to play. 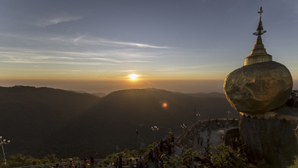 Images shot during three weeks running 2,000Km by car in Myanmar. A huge crowd of ruins to show us the ancient prosperity, and the rocks of miracles being formed by ancient volcanic activities where the religious holy places are built let us feel a huge scale of ground of Myanmar. 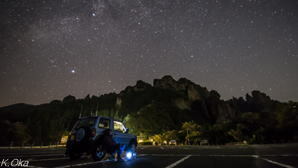 Images shot during three weeks running 2,000Km by car in Myanmar. Fantastic architecture and the Buddha where the people of Myanmar has been praying day and night are here. 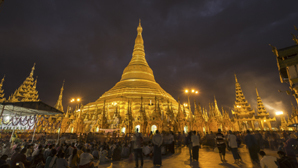 With the scenes of religious Myanmar people, let us feel the deepness of the Buddhist culture. 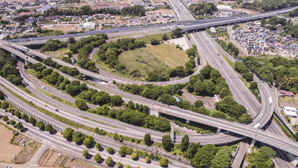 A Highway Junction in Tsurugashima, Saitama Pref. from 150m above the ground. 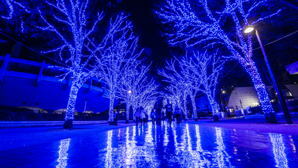 [4K] The Tokyo Illumination "Blue Cavern"
The year-end illumination of 2016 in Tokyo, that become the top of the topics". The plastic sheet which reflects diffusely on the road makes us feel as if we were in a real blue cavern. 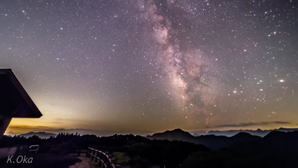 The Milky Way taken in a mountain of Oku-Chichibu. As there is very few manmade light here, the summer galazy shows its beautiful details. View from a peak of 1,930m at the mountainfoot of Mt. 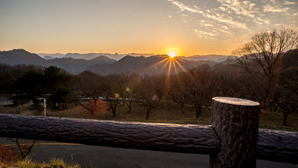 Yatsugatake. Head lights of night climbers shows the chain of light along with the climbing path on Mt.Fuji. 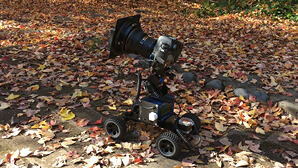 SKYPIX's Skate Dolly make it possible to shoot the time lapse photograhy at the same eye level of dogs, with 4 wheel drive system. People are enjoying the autumun foliage scenery. 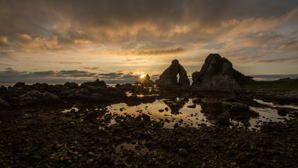 [4K] Magnificent Coast View in Sadogashima Island. 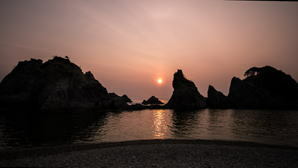 Magnificent coast view in Sadogashima Island in Niigata prefeture. 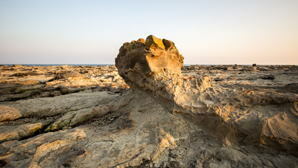 Most beautiful parts are located in the North West of the island. We can't help feeling the huge sacale of the ancient's diastrophism. Slimed the original by 1m 17s,adding many digital effects to the scene mainly where the rail could no be used but rotators to be optimized. The last scene in Htokegaura got more impressive. Image size is revised to the 4K, too. 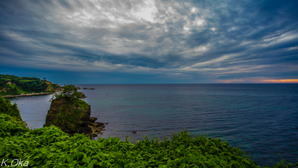 Magnificent coast view met in Tohoku driving from Sendai through Simokita peninsula. Chasing beauty mainly at sun rise and sun set times all the way. The highest observation deck at 450m is above the cloud under poor weather. 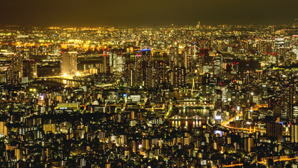 it shows us an impressive night view of Tokyo. 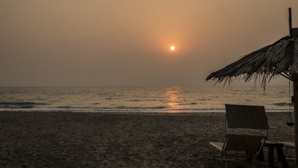 At the sunset and sunrise, the shadow of itself is dropped on the ground as a sundial. 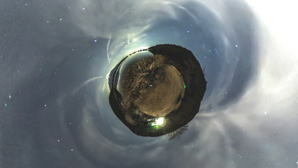 A dynamic movie by Hyperlapse Dolly. It's a full of motion and a new image world. 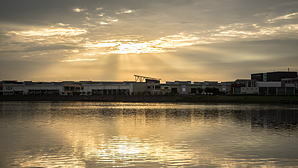 Koshigaya Lake Town, where the real estate development is going on, as a sample work of the promotion image. 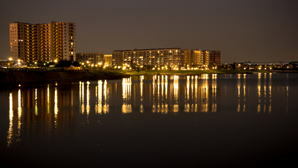 Koshigaya Lake Town, where the real estate development is going on, as a sample work of the promotion image. A camera whch IR filter is replaced to pass the Ha-light is used. Its effect is just amazing. It's an essential item now! Heavy fog started to blow in the evening. At Mt. 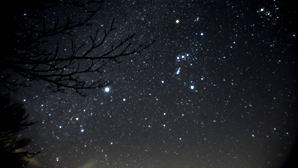 Myogi, from the day to the sunset, starry sky through the night till the dawn. Reverse tracked trail image added. At Mt. Myogi, from the day to the sunset, starry sky through the night till the dawn. 12 hours shot for the north stars. 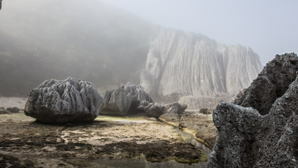 Violent flow among volcanic big rocks is really impressive. Just fantastic! 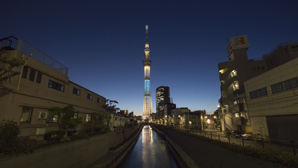 Tokyo tower is No.1 with its beauty of geometrical structure despite its height is lower than Sky Tree tower. 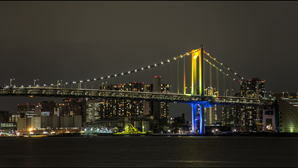 Rainbow Bridge with a special light up in rainbow colors. 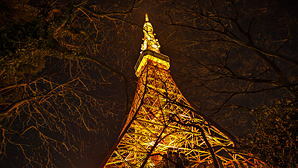 Tokyo Tower nearby is also in a special light up. After the sunset, the rush-hour begins. Landing lights and navigation lights are playing the show. Stars are also there. Bright light up starts after the sunset. Due to the calm wind, regret unable to see Mt.Fuji between the bridge girders. 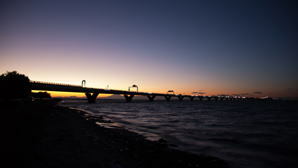 Day to night at the Tokyo Bay Aqualine Bridge. 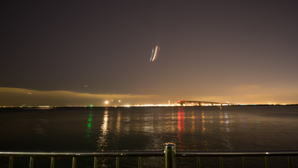 Trails of lights of airplanes taking off the Haneda Airport are impressive. 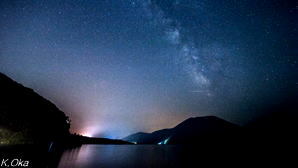 Galaxy in the mist above the Lake Motosu at the foot of Mt.Fuji. Light of the car, airplanes,and a town all make it nice. 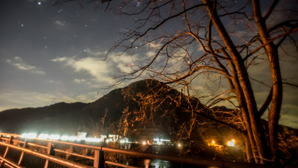 One night of Mt.Myogi in Gumma pref. (Elv. 720m) Perfect weather, but I left a parts of Dolly at home! 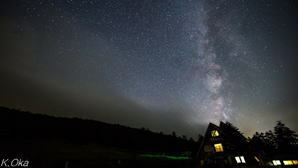 [Fixed timelapse] A big rope bridge in the air in the deep in the mountainous area in Gumma pref. 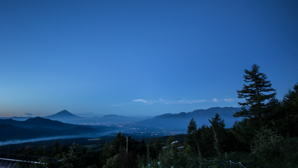 The moon rises in the dawn. 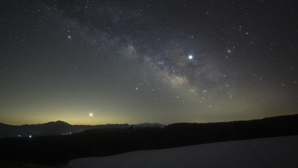 One night at the Mugikusa Pass of Mt.Yatsugatake （Elev. 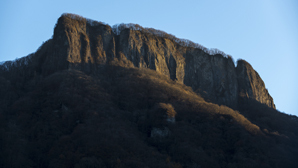 2,127m）. Fog blows heavily. Moon sets and Galaxy shines. 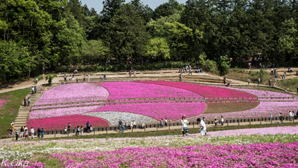 At the large flower park located at the foot of Mt.Fuji, near the Lake Motosu. 60% of blooming, but so beautiful. 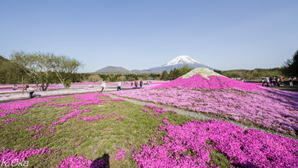 Hitsujiyama Park, well known as its Ground Pink. Season was over, and less flowers were blooming, though. 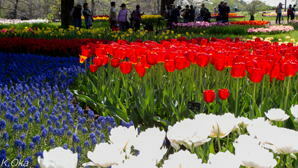 A wonderful Tulip garden at Showa Memorial Park in Tachikawa, Tokyo. 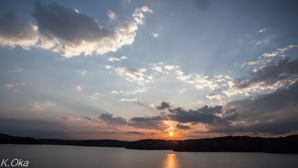 Twilight at the Sayama water reservoir. It was hard to believe that the location was in a big city Tokyo. Famous place for a beautiful sun setting, however clouds block it out. The moon set and stars started to shine. 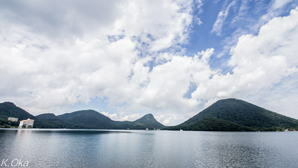 A lake at the top of Mt.Haruna at 1,390m of elevation. The highest is a peak of the mountain. A beautiful place. Ayamedaira located at 1,962m of elevation, looking down Oze wetland. Just a wonderful landscape. 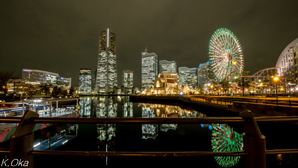 .This is a well know typical view of the Port Yokohama. It was regret that I did not have a time for shooting more.